i) Prime Minister NarendraModi today laid the foundation stone of Char Dham highway development project in Dehradun. 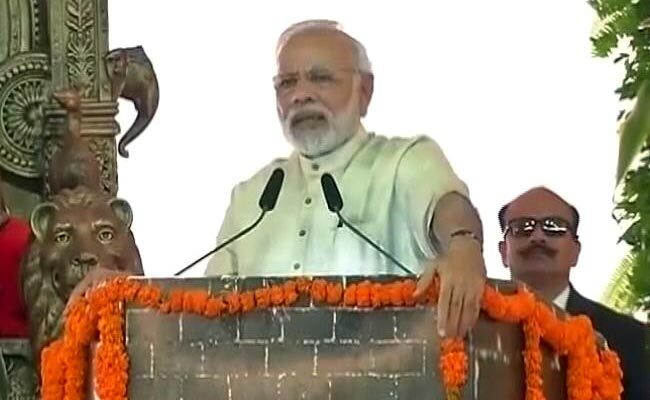 Addressing a parivartan rally in Dehradun after laying foundation stone of the project, MrModi said the Char Dham project is a tribute to Kedarnath flash flood victims. ii) He also said the, Project will benefit people visiting holy shrines in Uttarakhand. Mr. Modi said, the huge presence of people in the rally is indicative of the results of the upcoming elections in the State. MrModi also criticised the previous governments for not paying attention to the infrastructure development of the area. 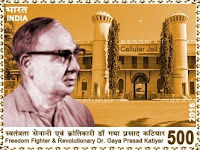 i) The Department of Posts under the Union Ministry of Communications on 26 December 2016 released the special stamp on freedom fighter Gaya Prasad Katiyar. ii) Moreover, the government also released a set of eight Commemorative Postage Stamps on ‘Personalities Series: Bihar’. The postal department also launched a Commemorative Postage Stamp on Hardayal Municipal Heritage Public Library to honor it as a one of the few oldest library of the country. i) Union Minister for Road Transport and Shipping Monday inaugurated the Sagarmala Development Company’s office here as part of the Ministry’s major project to promote port-led development. 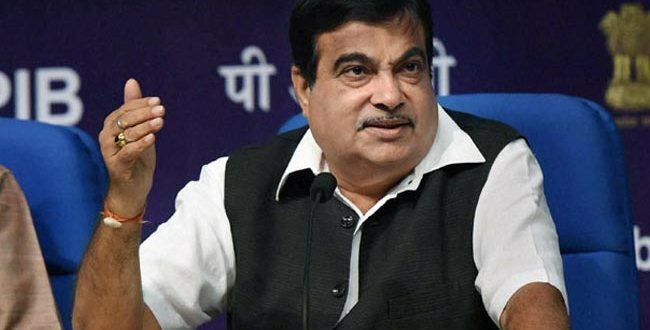 ii) The Sagarmala project will boost export by another 50 per cent and generate two crore jobs, Gadkari said at a news conference after the inauguration. iii) He said an investment of Rs 12 lakh crore was expected in the company, whose objective would be transformation of existing ports into modern world class ports. iv) TheSagarmala Development company will be provided financial assistance of Rs 50,000 crore at two per cent interest rate. i) The Foundation Stone laying ceremony for setting up the first Second Generation (2G) Ethanol Bio-refinery in India is being held on 25th December, 2016 at village Tarkhanwala, Bathinda (Punjab), with an approximate investment of Rs 600 crores. ii) Hindustan Petroleum Corporation Limited (HPCL), a Central Government Public Sector Undertaking, is setting up the project. 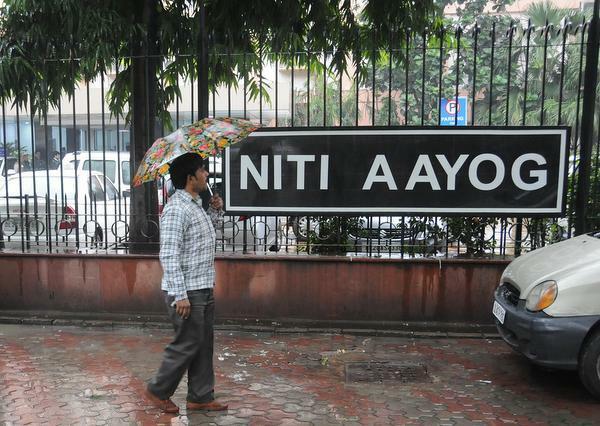 i) National Institution for Transforming India (NITI) Aayog, the think tank of Union Government, launched a Performance on Health Outcomes’ index. ii) The Health Outcomes’ index developed by NITI Aayog and Ministry of Health and Family Welfare was launched to rank states on the basis of their performance on measurable health indicators. iii) The Aayog in a press release said, “The index is meant to capture the annual incremental improvements by States, rather than focusing on historical achievements”. 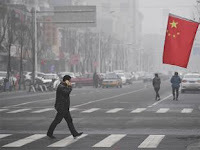 i) China’s top legislature has passed Environment Tax to levy environment tax on polluters, especially on heavy industries. It will enter into force on January 1, 2018. The law aims to improve taxpayers’ environmental awareness, force companies to upgrade technology and shift to cleaner production. 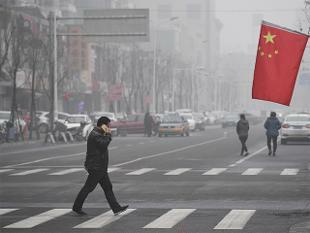 ii) Under the new law, companies will pay environment taxes ranging from 350 yuan ($60) to 11,200 yuan ($1870) per month for noise. 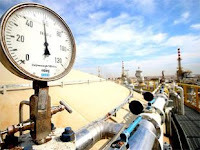 iii) Greenhouse gas Carbon dioxide (CO2), one of the major contributors to global warming, is not included in the levying list. i) The Union Government on 24 December 2016 notified that the registration fees for Hindus and other minority community people as Indian citizens have been reduced from Rs 15000 to Rs 100.
ii) The new rules will be applicable to minority communities from three neighbouring countries Pakistan, Afghanistan, Bangladesh living in India on long term visa. 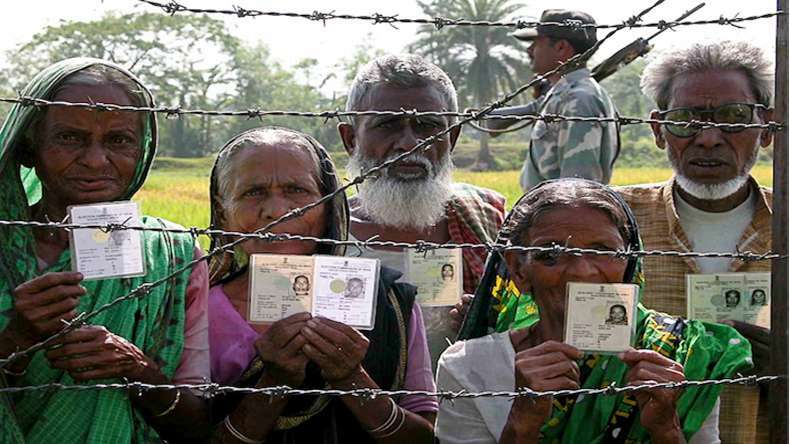 These minority communities are Hindus, Sikhs, Buddhists, Jains, Parsis and Christians. i) To promote and popularise cashless transactions in rural areas, the Karnataka VikasGrameen Bank (KVGB) has come out with an innovative method of employing women in villages. ii) Bank chairman S. Ravindran said that the bank would appoint women business correspondents called “Bank Sakhi” in select villages where this scheme would be implemented. iii) To start with, the bank had hired 11 “Bank Sakhis” and had plans to appoint a minimum of 50 such women in different districts. 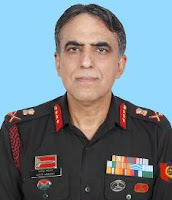 i) Lt Gen VinodVashisht took over the reins of National Cadet Corps (NCC) as its Director General on 23 December 2016.
ii) An alumnus of National Defence Academy, the General was commissioned into the Regiment of Artillery on 09 June 1979.He is a graduate from Defence Services Staff College. 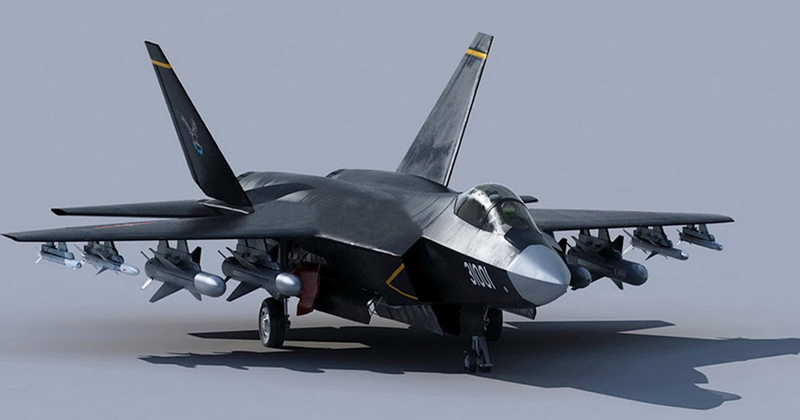 i) China has tested the latest version of its fifth-generation stealth fighter, state media reported on Monday, as it tries to end the West’s monopoly on the world’s most advanced warplanes. 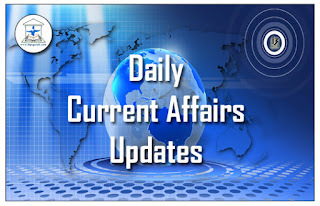 ii) The test comes as the nation flexes its military muscles, sending its sole aircraft carrier the Liaoning into the western Pacific in recent days to lead drills there for the first time. iii) The newest version of the J-31 — now renamed the FC-31 Gyrfalcon — took to the air for the first time Friday, the China Daily reported. i) A group of scientists from the McEwen Centre for Regenerative Medicine developed the first functional pacemaker cells from human stem cells. 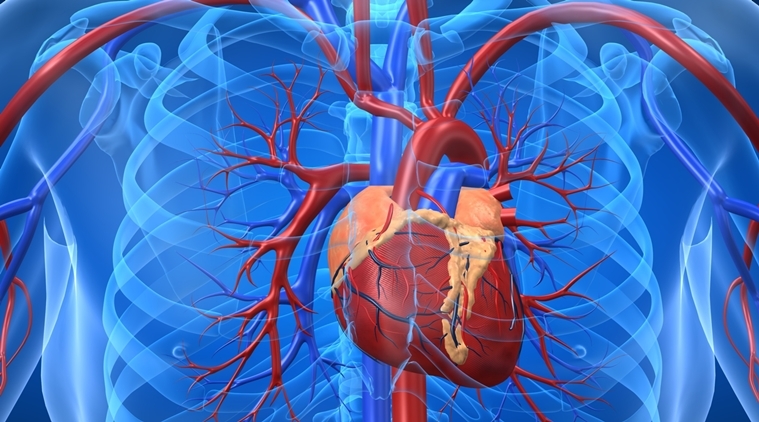 ii) The invention will help in paving the way for alternate, biological pacemaker therapy. The study was published in December 2016 the journal Nature Biotechnology. iii) The scientists used a developmental-biology approach to ascertain a specific protocol for generating the pacemaker cells. iv) The study stated that sinoatrial node cardiomyocytes derived from human pluripotent cells function as a biological pacemaker. i) Yuki Bhambri clinches ITF Hong Kong F4 Futures title Indian tennis player Yuki Bhambri on 25 December 2016 won the title of the $10000 ITF Hong Kong F4 Futures. ii) It is the first singles trophy of the season. It was his 11th title on the ITF Pro Circuit. iii) The third seed from India defeated the tournament’s number two Shintaro Imai of Japan 6-4, 7-5. Bhambri won 75% of his first service points and broke serve three times to lock victory in one hour and 54 minutes. iv) With the win, the world number 534 takes away $1440 in prize money along with 18 ATP ranking points. 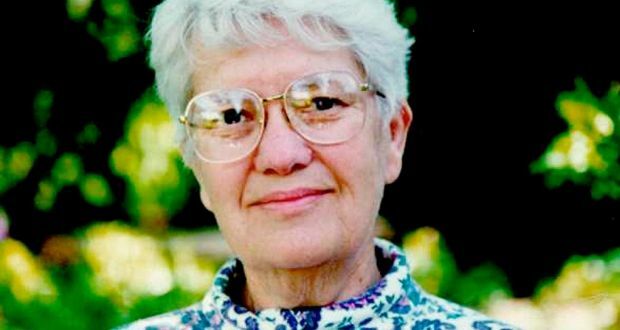 i) US Astronomer Vera Rubin, whose pioneering work on galaxy rotation rates led to the theory of dark matter, has died at the age of 88 on Sunday of natural causes. ii) She was living in Princeton, New Jersey. In 1974, Rubin discovered that the stars at the edges of galaxies moved faster than expected. iii) Her studies earned her numerous honours, including being the second female astronomer to be elected to the US National Academy of Sciences. But many questioned why she was never awarded a Nobel Prize. 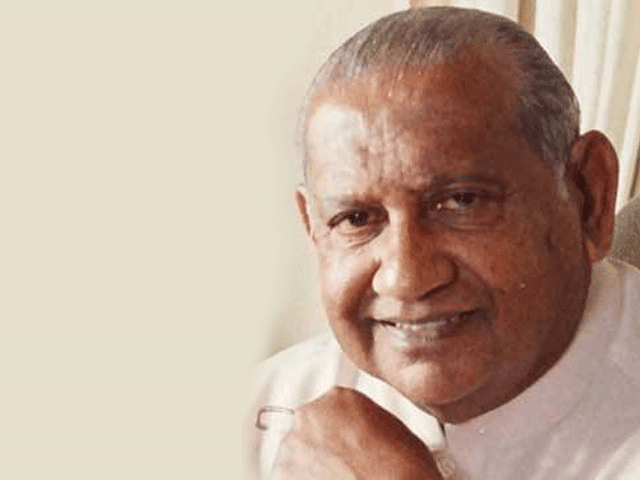 i) Ratnasiri Wickremanayake, former Prime Minister of Sri Lanka, passed away on 27 December 2016 in Colombo. 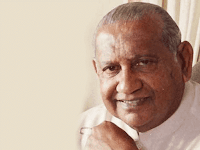 He was 83.
ii) Wickremanayake served as the Prime Minister in the Mahinda Rajapaksa Government in the year 2005.
iii) Wickremanayake earlier held the position of Prime Minister from August 2000 toDecember 2001, succeeding the then Prime Minister Sirimavo Bandaranaike.